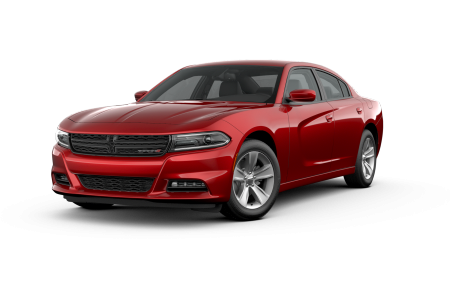 Dodge Dealership in Detroit, MI | Ray Laethem Chrysler Dodge Jeep Ram " "
OverviewAt Ray Laethem Chrysler Dodge Jeep Ram in Detroit, Michigan, we offer a wide selection of Dodge cars, SUVs, and minivans. Our extensive inventory has something for everyone. 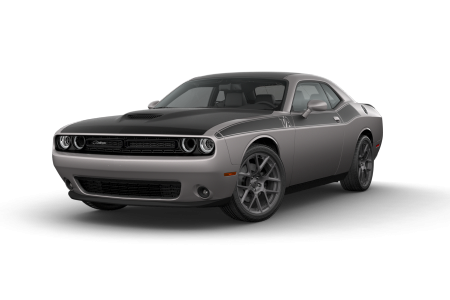 If you’re looking for a true American muscle car to show off on the highway, hop into the Dodge Challenger and experience its powerful engine and impressive handling capabilities. If something compact and fuel-efficient suits your tastes, then the new Dodge Dart is the perfect car for you. 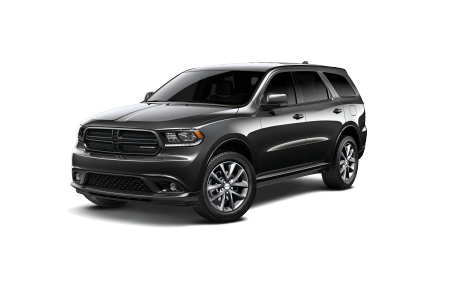 For family-oriented customers, the Dodge Durango boasts generous cargo space and state-of-the-art safety features. 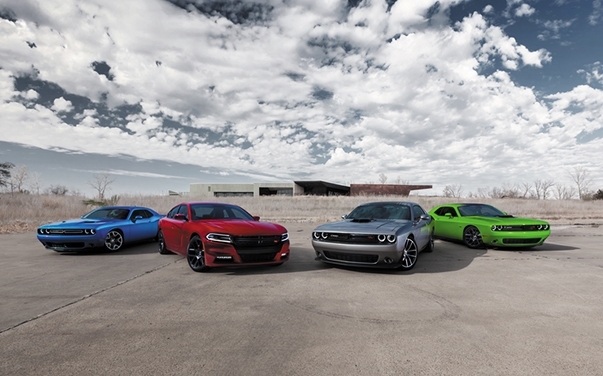 Stop by Ray Laethem Chrysler Dodge Jeep Ram to test out our Dodge lineup today! 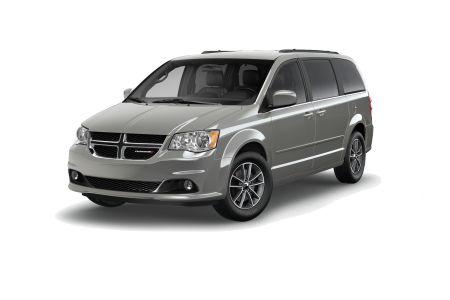 Lease a new Dodge model at your local Detroit, MI dealership. Our friendly team of sales and finance professionals are trained to help match you with the car of your dreams at a price that works with your budget. We encourage you to use our online auto trade-in evaluator tool to quickly estimate the value of your car, or peruse our online inventory to see what vehicles you are interested in. 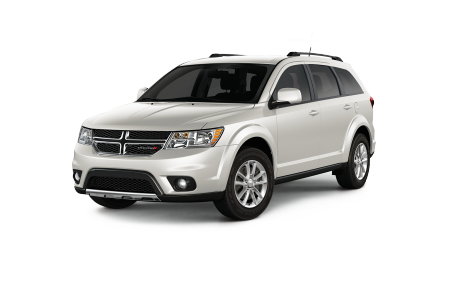 Once you’re ready for an exciting test drive, visit us in person at our Detroit, MI dealership. At Ray Laethem Chrysler Dodge Jeep Ram, our experienced team of technicians takes the hassle out of automotive service appointments. Our service center is equipped to handle anything from tire rotations and battery changes to engine tune-ups and collision repair. To make your appointment as affordable as possible, we offer free estimates at our body shop as well as service coupons and specials. If you have any questions or would like to schedule a service appointment for your car, don’t hesitate to contact us or stop by our service center in Detroit, MI.